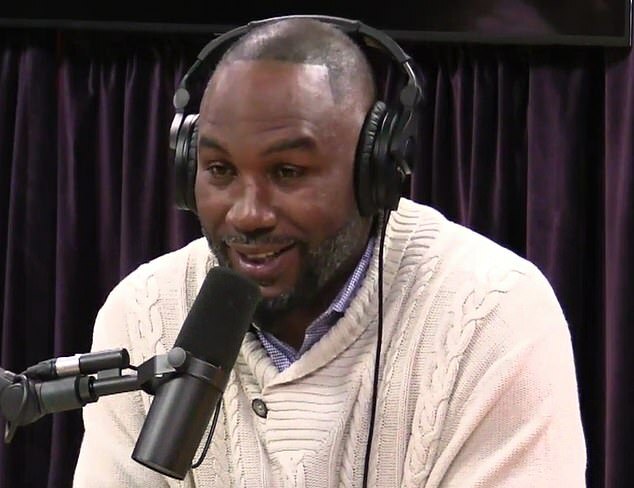 Lennox Lewis has insisted he would step back into the boxing ring at the age of 53 for a rematch with Mike Tyson – if he was paid $100m (£76m). Typically, that’s the tell-tale signs of a former world champion – particularly at heavyweight – enduring or looking down the road at a life of a pauper or potentially facing imminent cash-evanescence. It is a stumper for the ex heavyweight champ to make such a ridiculous condition: if not for the cash, then it must be a huge joke! 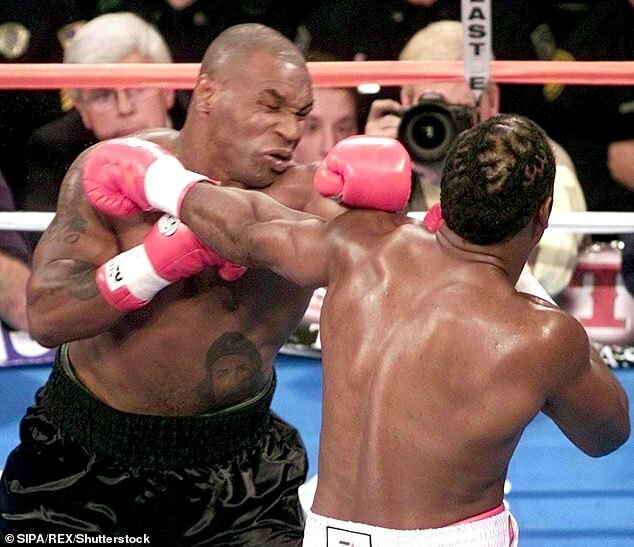 The former three-time world heavyweight champion beat Tyson through an eighth-round knockout in his penultimate fight in Memphis in 2002. 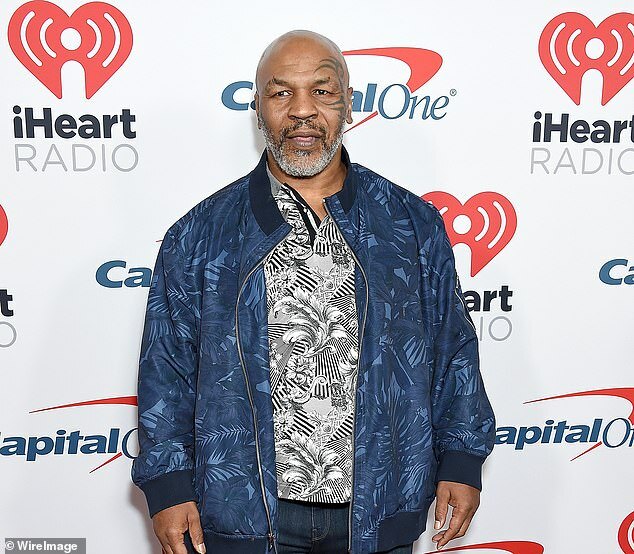 His next contest, victory over Vitali Klitschko in June 2003, was his last professional bout, while Tyson, now 52, joined him in retirement three fights and two years later in 2005. However, Lewis admitted to the Joe Rogan Podcast that the lure of a lucrative payday could tempt him into a rematch. Lewis also spoke at length about the titantic clash with Iron Mike in 2002, and how he had the advantage of his declining rival. Lewis added: ‘I looked at Tyson’s history, he’s coming from the same history that I’m coming from and he spent some time in incarceration. ‘While he was in incarceration I’m still out there fighting and training hard, he didn’t have that in there so when he came out it was like training again doing what he knows not what he loves, that’s going to make him some money – that’s going to put some food on the table. ‘I look at old time fighters and say, what made them stay in boxing so long, that’s the only thing they knew.